Unlike many fiber manufacturers that focus on producing materials almost exclusively for use in athletic fields, XGrass Fibers are engineered for a variety of applications. We tapped into our decades of experience surfacing commercial playgrounds, landscapes, athletic fields and pet facilities to develop specific solutions for each market. 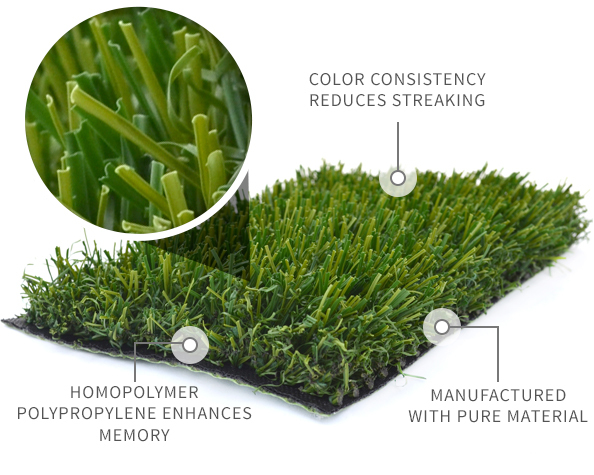 Solutions that feature engineered formulas, innovative shapes and an inline manufacturing process that allows us to provide better fibers – fibers that serve as the foundation for some of the safest and most attractive artificial grass systems on the market. XGrass Fibers are used in the production of numerous IPEMA certified playground surfacing systems by XGrass. 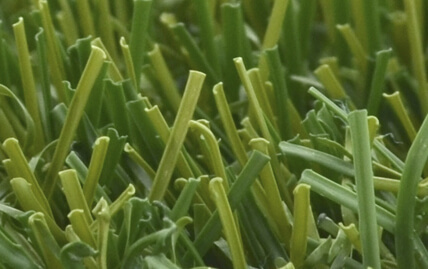 Tapping into our extensive experience with both artificial grass and plastics processing, we have developed fibers that truly yield a better product. Plus, by specifying materials for each application, we can ensure performance. 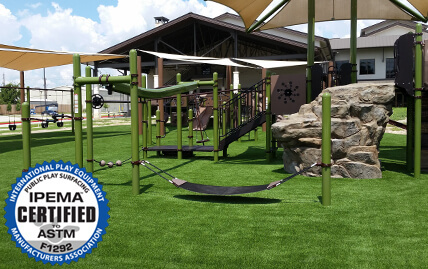 For instance, our playground and landscape thatch fibers utilize an all-virgin homopolymer polypropylene material and inline texturing process that reduces flattening, enhances safety and improves the overall appearance of the grass. 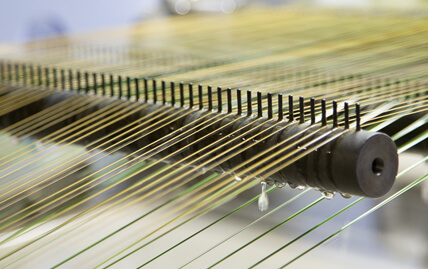 XGrass fiber is manufactured in our modern facility in Dalton, Georgia – the “Carpet Capital of the World” - using the most advanced, German-engineered machines from Oerlikon Barmag. From Melt to Yarn we can effectively control all elements of the extrusion, filament spinning and texturing processes to ensure the highest quality product made in the most cost-effective manner possible.